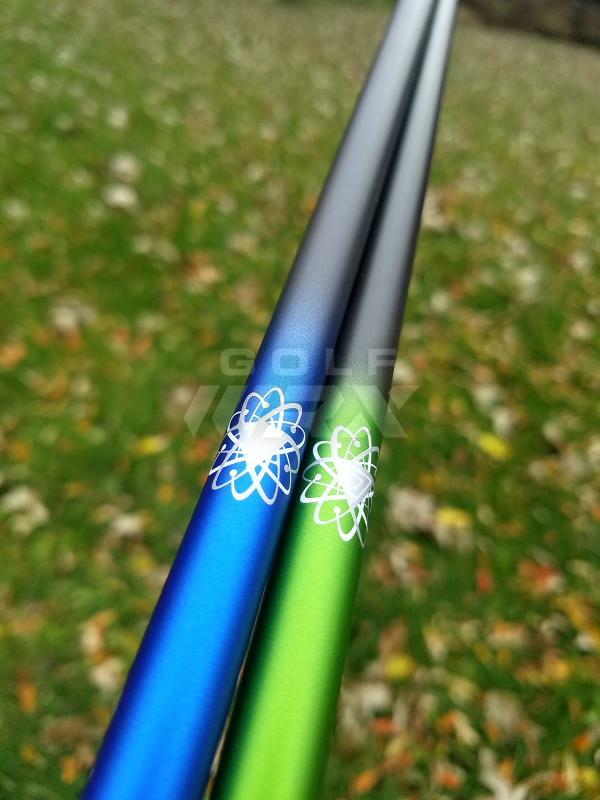 Many of you are familiar with the Synergy Tour shafts we have had. Those being the Synergy Black and Synergy Green Prototypes that have been so wildly popular here and were made for the PGA Tour. You also may be aware that these products contain Graphene. 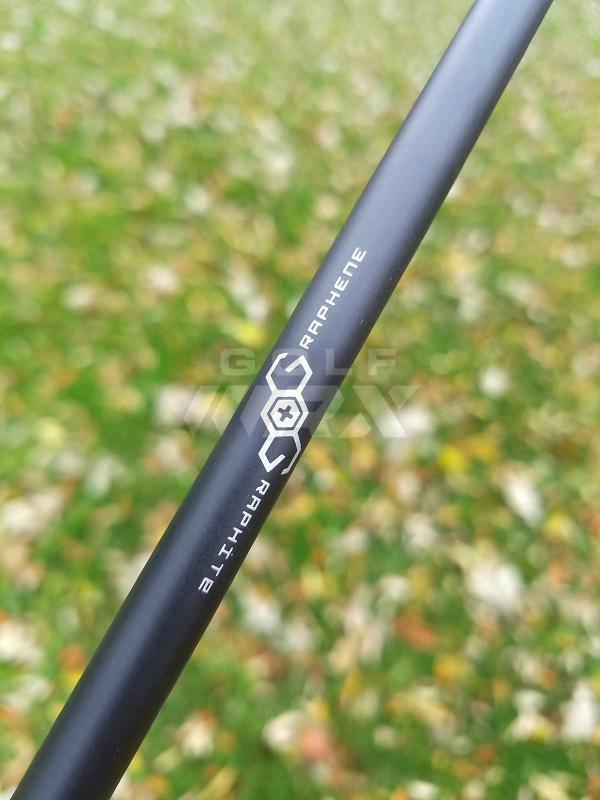 Below are some facts and links to information about graphene, as well as the original Synergy Black thread for any of you who are not caught up on the data and real world results from players about this technology and what it allows a shaft to do in terms of the spin/launch/feel correlation. Now that you are up to speed on the technology and Synergy Tour series, it's time to introduce you all to the Aldila Tour Series for 2019. 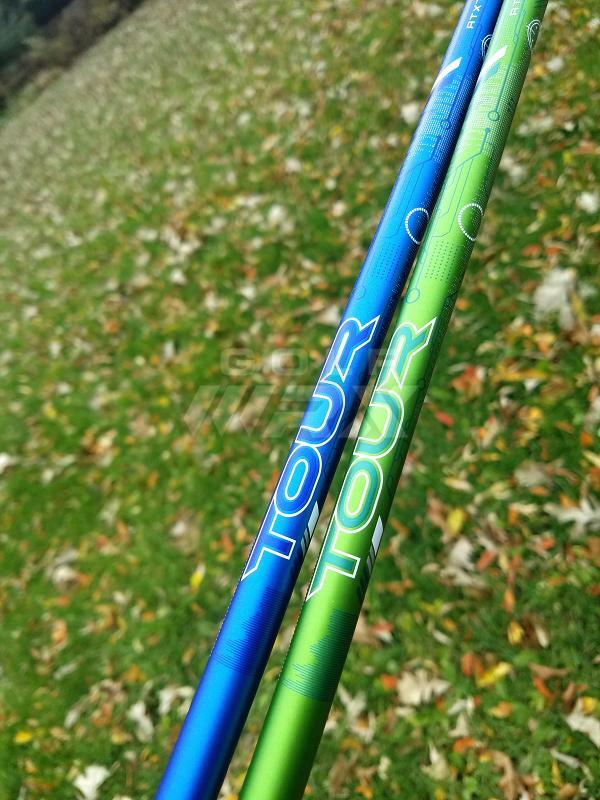 These shafts are just hitting Tour this week, and will not be available in standard retail capacity until around March or April of 2019. However, we at GGE, have them available NOW in 65, 75 and 85TX flexes. Some are screened 60/70 some 65/75. Same shaft in everyway way. What Aldila has done is taken all the technology and all the of the information they have received through Tour and independent testing and feedback, and both advanced and melded that technology into the 2019 Aldila Tour line. So basically all of you who have wanted Synergy Black or Green and can no longer get it, this is your solution. Aldila has transferred over everything they learned from the Synergy graphene technology, tweaked and advanced that technology, and put it entirely into this line. Aldila in da house ! Data coming over the next few days. What’s the actual weight of the 105TX hybrid shaft? Is it comparable to the Tensei Pro White 100TX hybrid shaft? 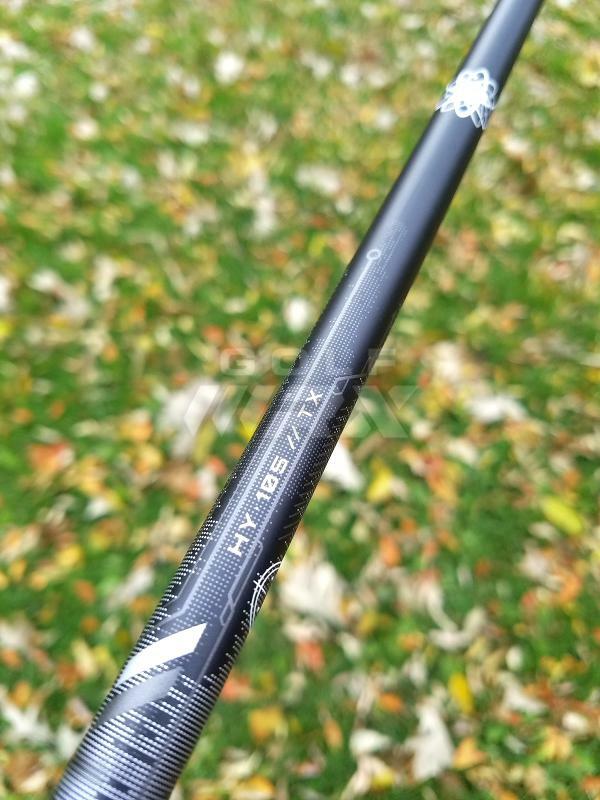 So is this shaft different from the synergy black? 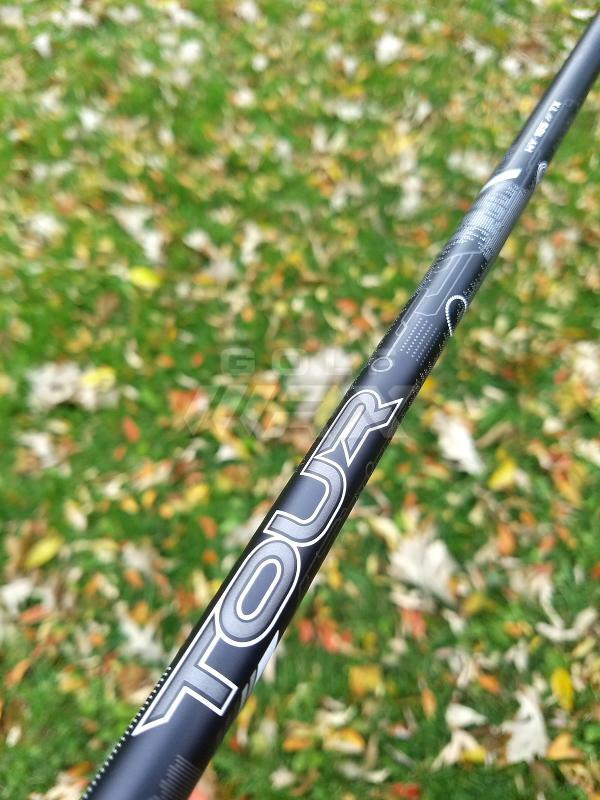 Price point choice is so intriguing on “high end” shafts. 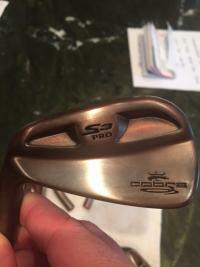 I just can’t imagine there are enough people out there willing to spend so much on a shaft to justify a $400 price point. With that said...I guess there must be or they wouldn’t even bother to make them. That’s Way too high for my gear head self. I’m out. Yes it is 103 grams, but this particular profile is more Tensei pro blue than white. It's the evolution of the graphene tech. There are some differences as well as similarities. I'll post all that on Monday with the data. It's not uncommon for us to sell a few hundred pieces of fresh new products. I have no idea what any other vendor does, but last calendar year we sold over 1500 individual shafts. I'd assume places like Club Champion do exponentially more than we do. Everyone has a different idea of what is economically viable to them. Some people drive Kia cars some drive Mercedes. Some guys play $3000 putters, some play $50 putters. It simply depends on the individual and if the technology is something they place value on. Neither is wrong or right and I would never advocate for someone to spend out of their means on anything. What’s the difference between blue and green? 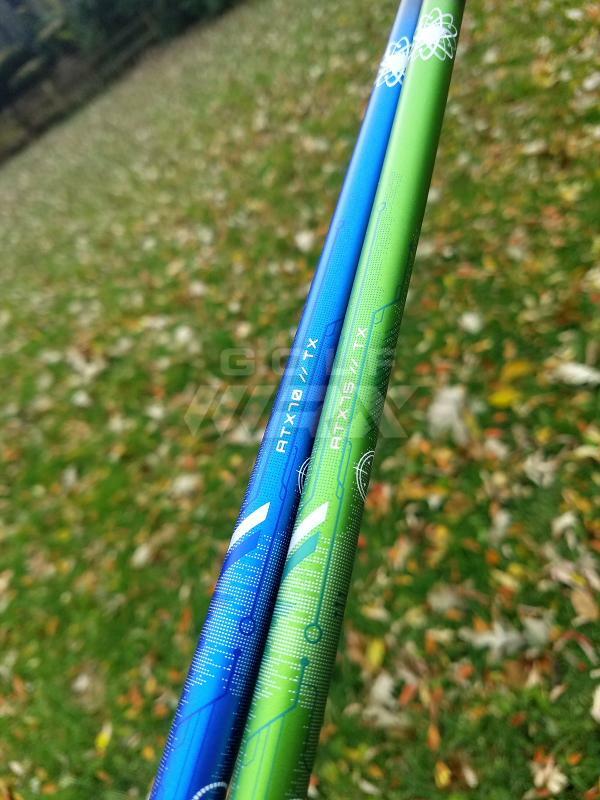 Same as older blue/green series of shafts? No problem. That thread should give you all the data and feedback you'll ever want. What&#146;s the difference between blue and green? Same as older blue/green series of shafts? Looks great! I really wish I had an extra $800 sitting around so I could try the green 75 and blue 85. I wonder if TM will offer either of these when the new M5/M6 comes out. From what I understand these won't even be available after market retail until well into 2019. I'd doubt you'd see them as an upgrade option in anything for a good year. Thankfully these aren't $699 or whatever the retail was to begin with on the 125! FYI guys, we are down to less than 8 pieces of each weight and flex, with no more on the way until around Christmas time. 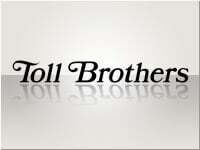 Toll, any chance in this being released in a 90 gram .335 model? Not that I know of. These are Tour protos, which is normally where you would find the 90's, but at this point there are none in either color. That said, we do have 90TX Pro Orange in stock if that may interest you. That OG Tour Green 95tx was boss in my old 5 wood...think Rombax P95 of current tech...saw some Diamana LTD D+90tx that are a rare beast as well...back to topic I have Mamba Green 80tx in 3 wood...excited to try the new Green in a driver! I have the Synergy Black Prototype, and I have been very impressed with it. I was little hesitant to get it, as my swing speed is only around 105 mph, but I found it very playable. In fact, it has alittle looser feel than I was expecting, given that it is a TX flex. I am considering the Tour Blue for my 3 wood. The new ATX are a little more firm than original synergy black, but just a touch. They both retain the type of smoothness that synergy black is known for. Thanks JT. I will contact you in a few months when the weather changes. I have to decide on a 3 wood first. From what I am reading, it seems like the Synergy Black and the Tour ATX Green are similar enough that there isn't much of a reason for me to replace the Synergy Black. Agreed, unless you simply want something slightly more firm and linear feeling. At 105 I think Synergy Black may ultimately be better for you. Toll, to what would you attribute the ~110 mph tester spinning all shafts higher than the ~115 tester? AOA or a difference in tipping maybe? 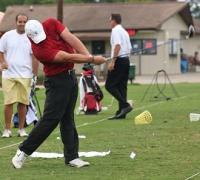 Every player has a different AOA and way of delivering the club. These are, after all, humans and not the iron byron. The important thing to pay attention to is the different data between shafts, not the actual numbers against another player. Thanks JT, I appreciate your detailed analysis and insight as always. The Tour Green Proto is on my radar for sure.. It has definitely been the #1 selling shaft of the last 2 months for us. It's exponentially better than the previous version, and I saw Rahm made the switch already.